Version 7.2 adds the latest Apple hardware and software, additional information on early Mac OS releases, and support for OS X 10.9 Mavericks. - iPhone 3G (8GB) China model A1324 does not have Wi-Fi capability. 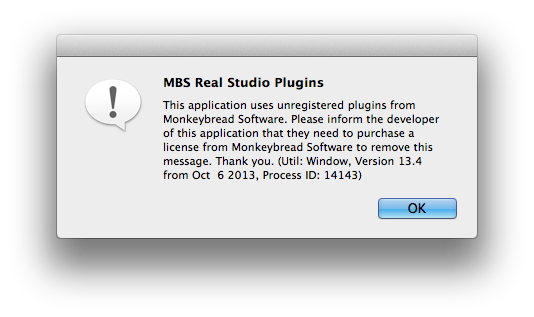 I am getting an error dialog for "MBS Real Studio Plugins" when I launch 7.2 on OS X Mavericks. This just started happening after the last upgrade. The Power Macintosh 6200 was also sold in Canada. I worked for an Apple dealer and personally sold at least a dozen of them. Hi! If you need to quickly decide which college major to choose, you may always trust this source.